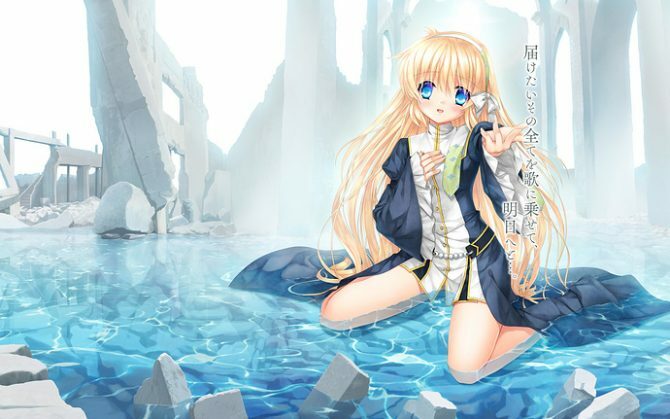 VisualArts Japan posted a trailer for Key's newest game Rewrite: Ignis Memoria, coming to iOS and android in Japan. 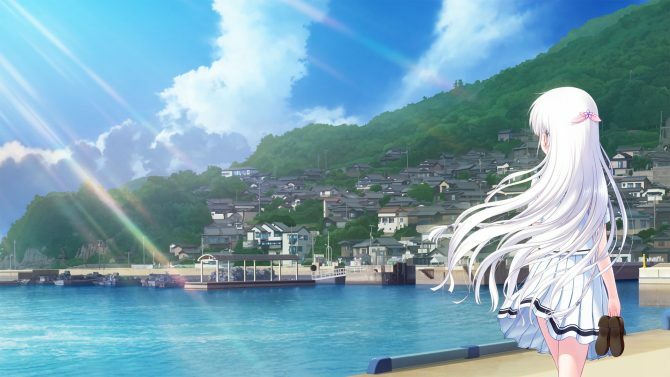 Japanese visual novel studio Key revealed their next project to be titled Summer Pockets. 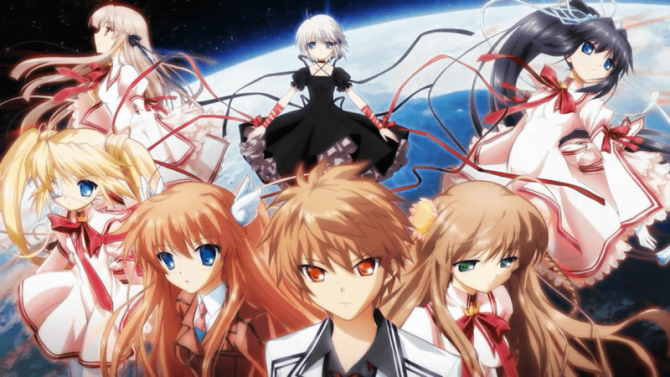 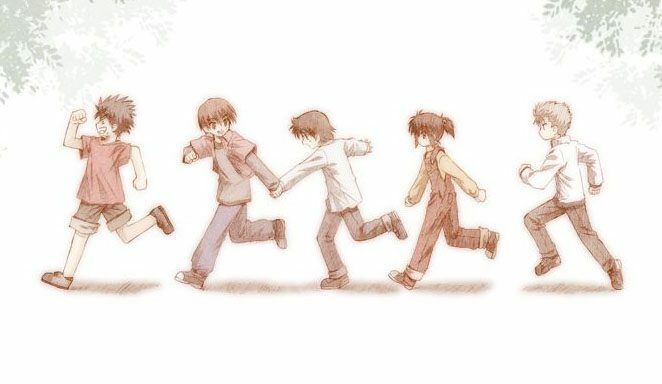 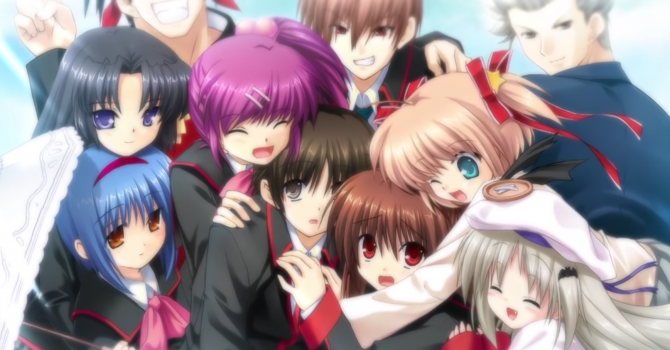 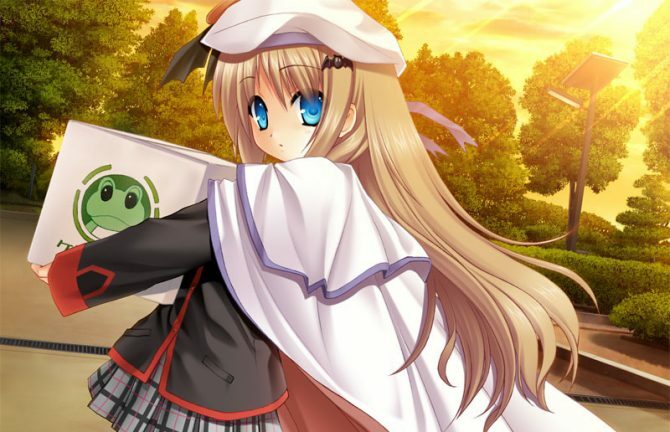 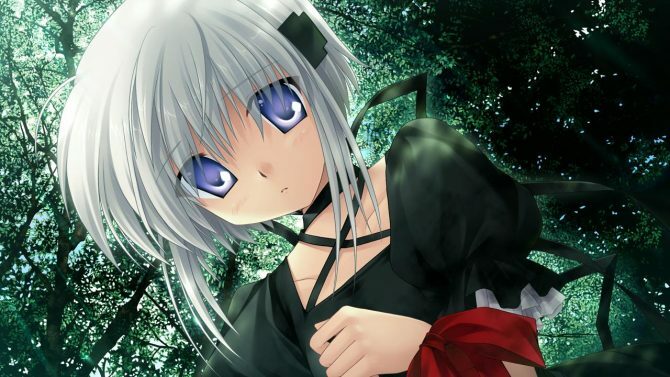 The Key developed Japanese visual novel Rewrite+ is getting an English release after all.